UK mobile operator EE continues to capitalise on its first mover advantage by extending its 4G network to 11 more towns this week. The expansion into Aldershot, Basildon, Basingstoke, Bracknell, Hitchin, Horsham, Leatherhead, Letchworth, Stevenage, Warrington, and Weston-Super-Mare means that the carrier’s 4G network now covers 55 per cent of the population. In 2012, EE – formerly Everything Everywhere – managed to gain approval from Ofcom to use its surplus spectrum for 4G, despite other operators arguing that it was not in the interest of fair competition. While EE met criticism over the pricing of the service, this head start has unarguably put it in a commanding position. The network now extends over 85 cities and towns and has half a million active subscribers. It is also planning to double its download speeds in ten major cities by the end of the summer – with average speeds of 20Mbps and headline speeds of 80Mbps. Meanwhile, the other operators are slowly but surely drawing their plans against EE. Vodafone spent more money at the 4G auction than any other operator and looks like the strongest contender to give EE a run for its money. The company has said that it expects to launch sometime towards the end of summer, to coincide with the launch of the next iPhone. Three, which was allocated a portion of the 4G spectrum in the interests of fair competition, has announced that it will have unlimited data plans; a move which the other operators have dubbed unsustainable. 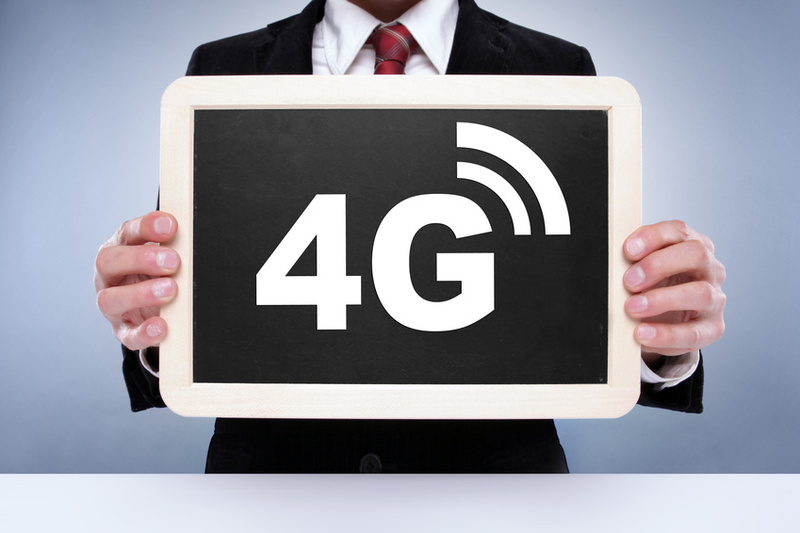 Meanwhile o2, which arguably came out worst from the auction, has struck a deal with BT which could see some form of 4G merger take place – although very few details have been released.